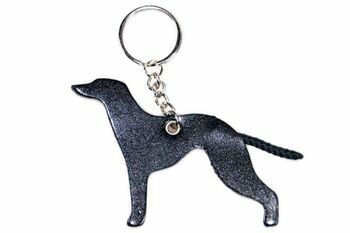 This black Whippet key ring fob is an excellent watch dog to be trusted with looking after your keys. 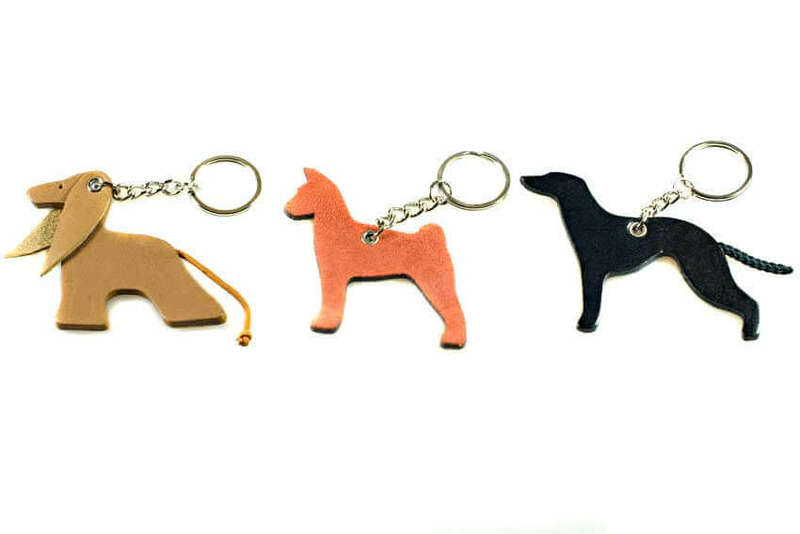 Alternatively, carry this black leather whippet every day with you by clipping it to your handbag as a bag charm. I adore the key ring. Exactly like little Mull, the new pup!